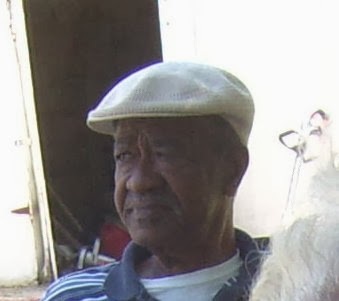 Today I would like to highlight Bishop Daniel Alexander Payne. Born in 1811 during the height of slavery he and his family were not slaves. His parents were free blacks living in South Carolina. They were also devout members of the Methodist Episcopal Church. By 1829, at 19, he had opened his first school teaching children and adults alike. This first school failed but he regrouped and started again and by 1835 he was teaching and housing 60 students. In 1835 however this school ended when the South Carolina Legislature passed South Carolina General Assembly passed Act No. 2639, An Act to Amend the Law Relating to Slaves and Free Persons of Color. This act made it illegal to be taught as a slave and also made it illegal to teach slaves. By penalty of fine and the lash. 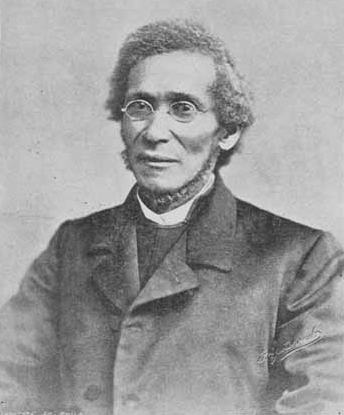 He would go on to founding another school in Philadelphia, become the 6th Bishop of the A.M.E. Church. On becoming the Bishop he noted, "I trembled from head to foot, and wept. I knew that I was unworthy the office, because I had neither the physical strength, the learning, nor the sanctity which makes one fit for such a high, holy, and responsible position. . . . I prayed earnestly that God would take away my life rather than allow me to be put into an office for which I felt myself so utterly unfit." He held the position of Pastor in high esteem.